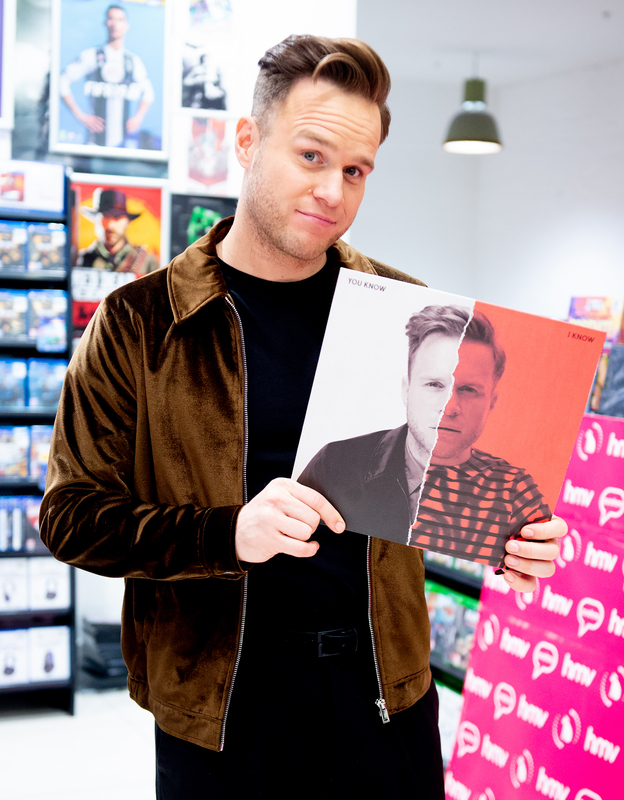 To launch his sixth studio album, ‘You Know I Know’ Olly Murs teamed up with hmv to host a signing event In Manchester last night. The multi-platinum star and well established judge on The Voice also held signings at hmv Birmingham Bullring on Saturday 10th November and hmv Chelmsford last Friday 9th November. ‘You Know I Know’ is the follow up to ‘24HRS’ which Olly toured last year selling over 600,000 tickets across the 24 sold out UK dates. Olly embarks on a 16 date UK arena tour next May which includes dates in Birmingham, Manchester and two dates at London’s O2.